Meet the amazing group of people that make this all possible. Michael Mullan, M.B.B.S. (MD), Ph.D.
Michael Mullan, M.B.B.S. (MD), Ph.D., has served as the Chief Executive Officer and Chief Scientific Officer for Archer Pharmaceuticals since its inception in 2008. He is also Chairman of the Archer Board. Dr. Mullan has previously served as CEO or CSO of both publicly traded and private drug development companies including the Roskamp Institute which he co-founded in 2003 with Dr. Fiona Crawford and Bob and Diane Roskamp. Prior to becoming a US citizen, Dr. Mullan trained and worked in London, UK, as a physician where he co-discovered (and was co-inventor of the patents covering) the first-known genetic causes of Alzheimer's disease in the amyloid gene. Throughout his career, Dr. Mullan has received major grants and contracts from private, national and federal organizations to work on the causes and cures of Alzheimer’s disease. Dr. Mullan earned his medical degree from The Royal Free Hospital Medical School, University of London and his Ph.D. in the molecular genetics of Alzheimer's Disease from St. Mary's Hospital Medical School, University of London. 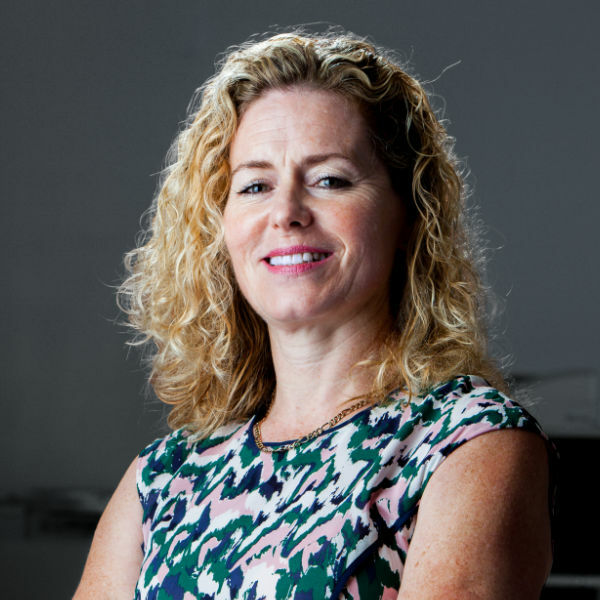 Fiona Crawford, Ph.D., is the Chief Operations Officer and Associate Chief Scientific Officer for Archer Pharmaceuticals, Inc. in Sarasota, Florida. She also serves on the Board of Archer. Dr. Crawford was also a member of the team that identified the first Alzheimer’s mutations. Dr. Crawford has 30 years of experience in the field of research and development of novel treatments of Alzheimer’s disease and related disorders, and is the CEO of the Roskamp Institute. Throughout her career, Dr. Crawford has received and managed numerous grants and contracts for neuroscience research, leading collaborative teams of scientists in preclinical and translational research projects. She has published over 160 peer-reviewed manuscripts on Alzheimer’s Disease, Traumatic Brain Injury, Gulf War Illness, and other neurodegenerative and neuropsychological conditions. 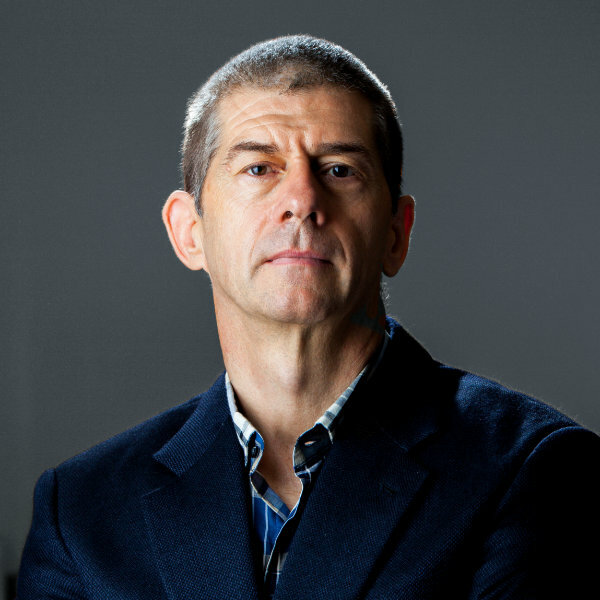 Dr. Crawford initially trained as a molecular geneticist and molecular biologist at the Queen’s University of Belfast in Northern Ireland, and St. Mary’s Hospital Medical School in London, England. 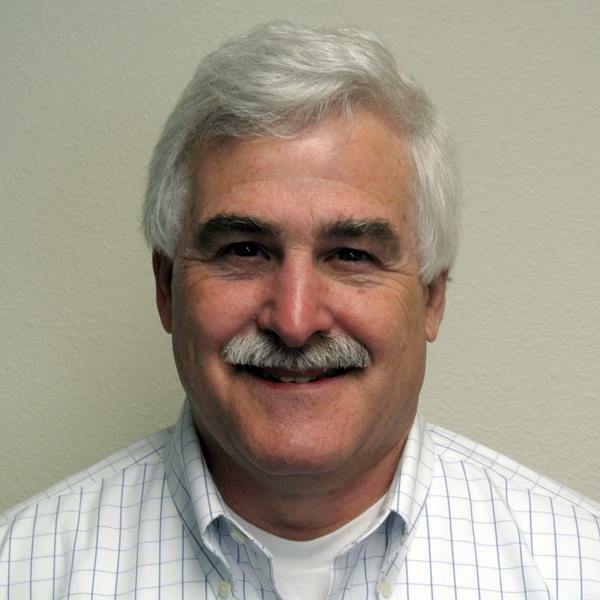 Mr. Dodd has over 30 years of financial experience with Consumer Products, Bio-tech and Manufacturing companies. He has served as CFO, Secretary and Treasurer in public and private companies. Mr. Dodd’s experience includes financial reporting, management reporting, strategic financial planning, information technology management and other operational functions. He has served in various financial positions with KPMG, Philip Morris USA, Capital One Financial, Inc. and Tatum LLC., a national executive services firm that specializes in providing interim senior financial leadership to client organizations, and Rock Creek Pharmaceuticals, Inc.
His consulting clients have included Belk Department Stores, United States Olympic Committee, and Trinity College in Hartford, CT. Mr. Dodd received an undergraduate degree in Accounting from Virginia Tech and an MBA from Virginia Commonwealth University. He is a licensed Certified Public Accountant in the State of Virginia. Steven Ford is the regulatory consultant for Archer Pharmaceuticals, Inc., and also serves on the Board. 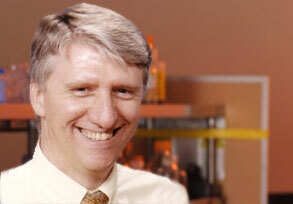 Dr. Ford is an independent regulatory affairs and pharmaceutical product development consultant. Dr. Ford has more than 20 years of experience in the biopharmaceutical industry, and has worked on several development teams to take products from concept to marketing approval. Dr. Ford has filed more than 20 marketing applications and has covered development of drug delivery systems, novel designer proteins, monoclonal antibodies and cellular therapies, as well as medical device products. Prior to Archer, Dr. Ford was the vice president of product development at Chimeric Therapies, Inc. He also worked at Amgen, Inc. in North America and Ethical Pharmaceuticals, Ltd. in the United Kingdom. Dr. Ford received his Ph.D. in microbial biochemistry from the University of Southampton in England.